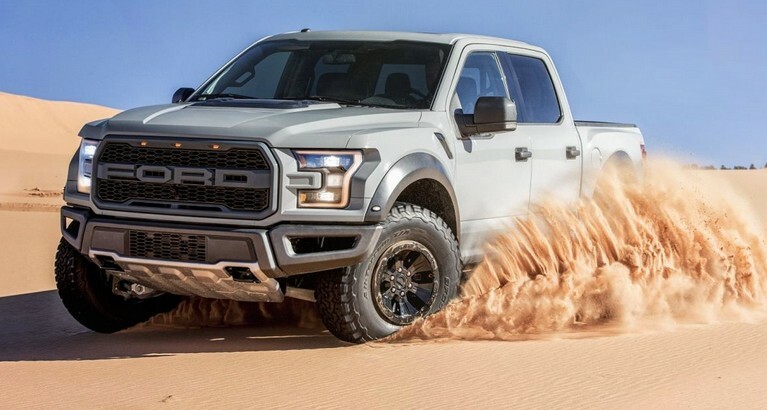 Is The New Raptor More Impressive Than The Old One? 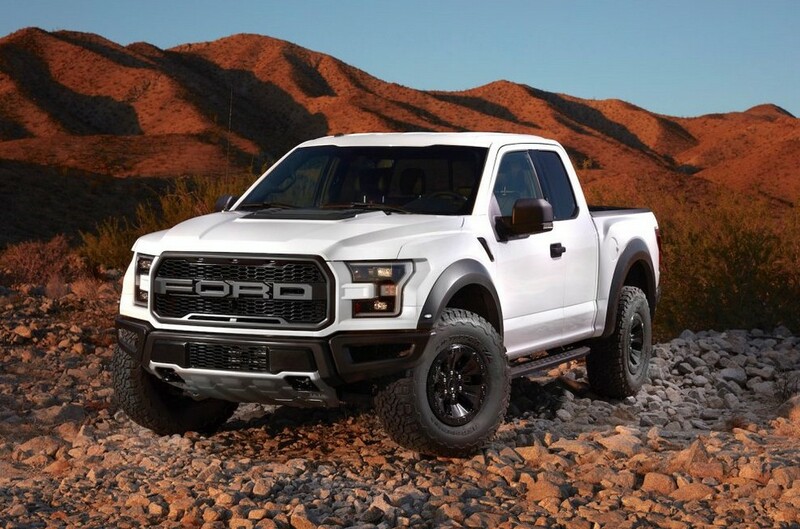 It is not often that pickup trucks are chosen over a high-performance sports or muscle car, but the 2017 Ford Raptor truck is worth making an exception for. The dreadful machine of this truck is ready to take curves on a canyon road, to climb up rocks or even to rip up some sand dunes. It is interesting that Ford added a drive mode called “Baja”, which can tell us pretty much about the countless parameters in which the truck is designed to operate. As many nice things we say, we can’t give the impression as you’d get by seeing this thing in action. 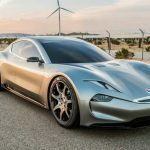 One of the reasons why The Fast Lane Truck has flown out to San Diego was to show us of what this bad boy is capable and to give us a brief review. 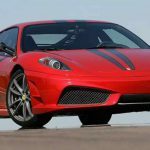 By removing the V8 and replacing it with a 3.5-liter V6, Ford downsized the engine just a little bit, even though the V6 is anything but forceless. 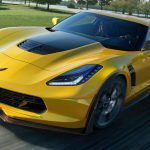 With its two turbochargers and spools, it makes 450hp and 510 lb-ft of torque. 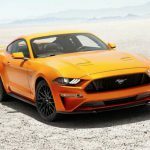 To ensure us that this is a performance oriented truck, Ford threw in a 10-speed automatic transmission, which can be controlled from the cabin using paddle shifters. The host, Roman Mica points out that its interior is more upscale when compared to the outgoing model. This is a sports model that happens to be a truck. 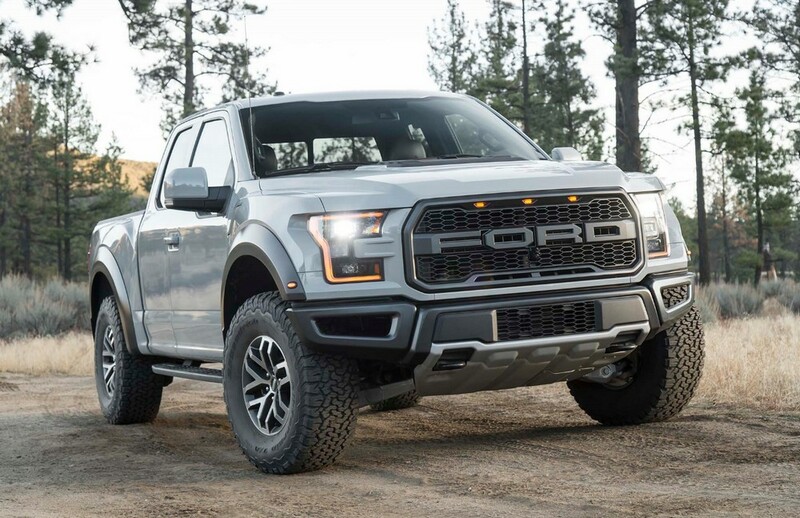 Probably Ford realized that the Raptor has become more significant than the F-150. In the videos, you will see this truck in an on-road and off-road action. 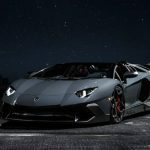 Feel free to hit the play button in the videos and enjoy! 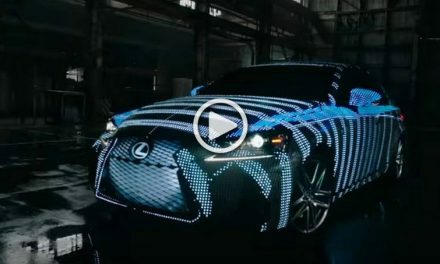 Led Covered Lexus LIT IS Changes Colors on Demand!